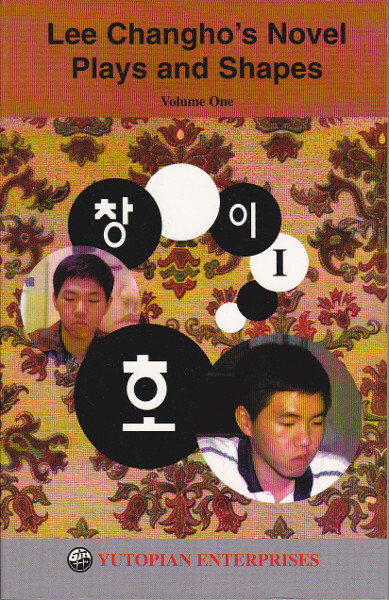 This book has been widely acclaimed as a masterpiece on one of the greatest go players who ever lived. 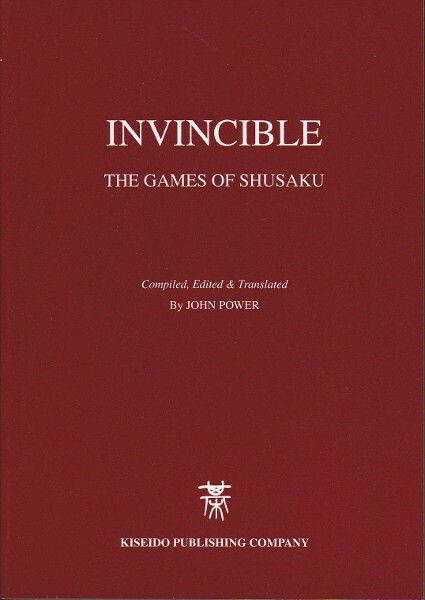 Shusaku was the leading player of the golden age of go in the mid-19th century. 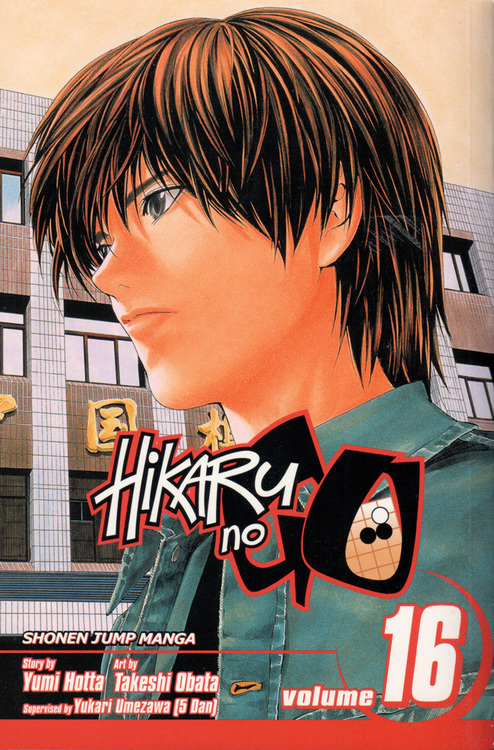 He has become known to later generations as the Saint of Go (kisei) and is recognized by modern players as one of the great geniuses in the history of the game. 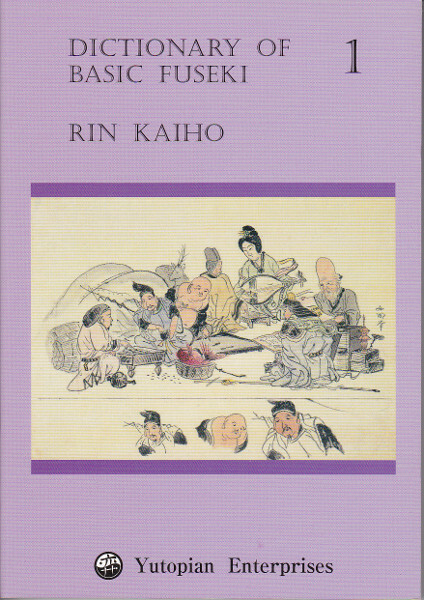 His victories over his contemporaries in a number of matches contributed to his reputation, but its main foundation is his perfect record, not even approached by any other player, of nineteen successive wins in the annual castle games played in the presence of the shogun. 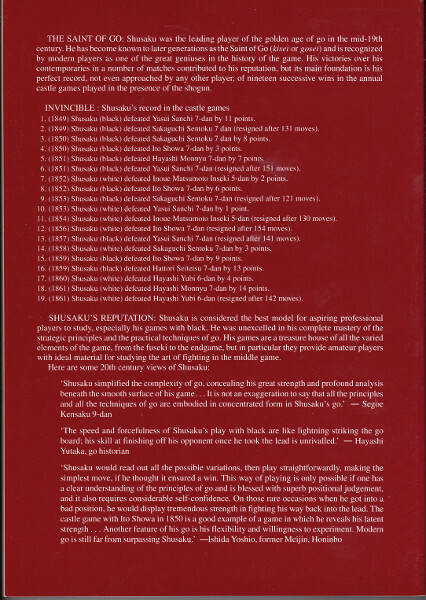 Shusaku's games are considered the best model for aspiring professional players to study, especially his games with black. 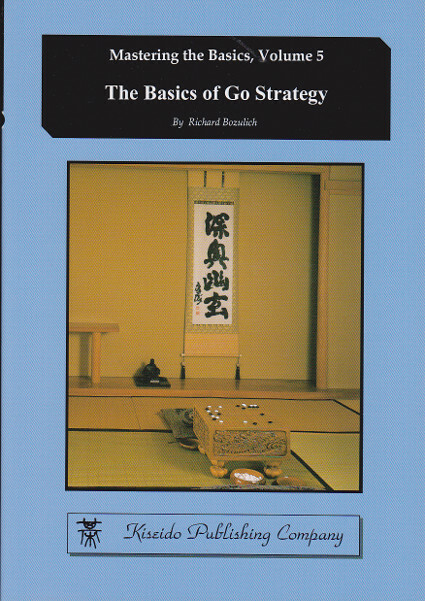 He was unexcelled in his complete mastery of the strategic principles and the practical techniques of go. 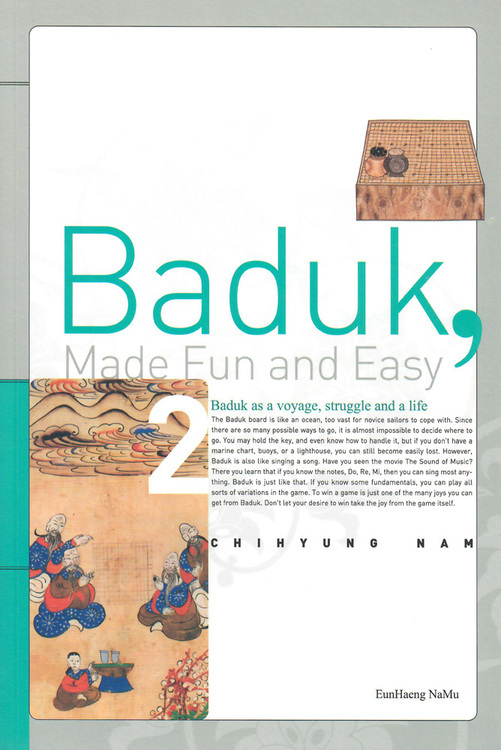 His games are a treasure house of all the varied elements of the game, from the fuseki to the endgame, but in particular they provide amateur players with ideal material for studying the art of fighting in the middle game. Contains 143 games, 80 of which are full commentaries by 9-dan professionals players.